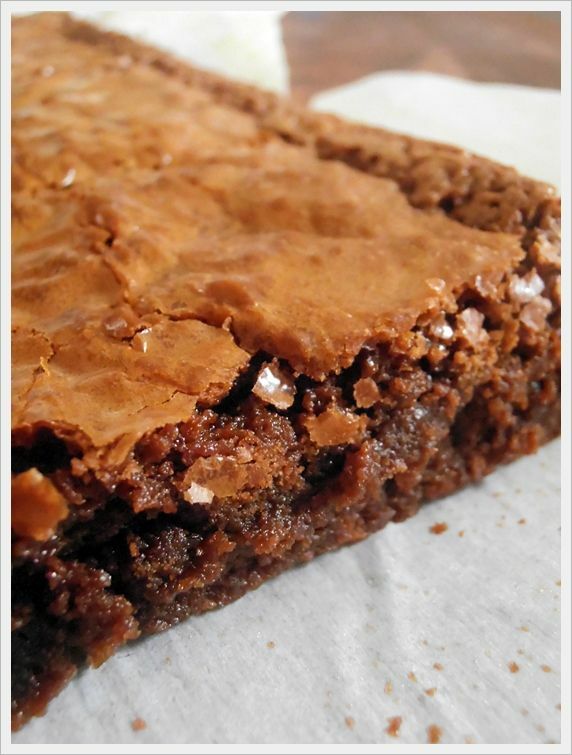 Perfect Fudgy Milk Chocolate Brownies. No frosting, no nuts, just simple, sweet perfections. I asked my mom what her #1 favorite recipes were for both sweet and savory. We both picked the same two recipes! Check back later today for the savory reveal.